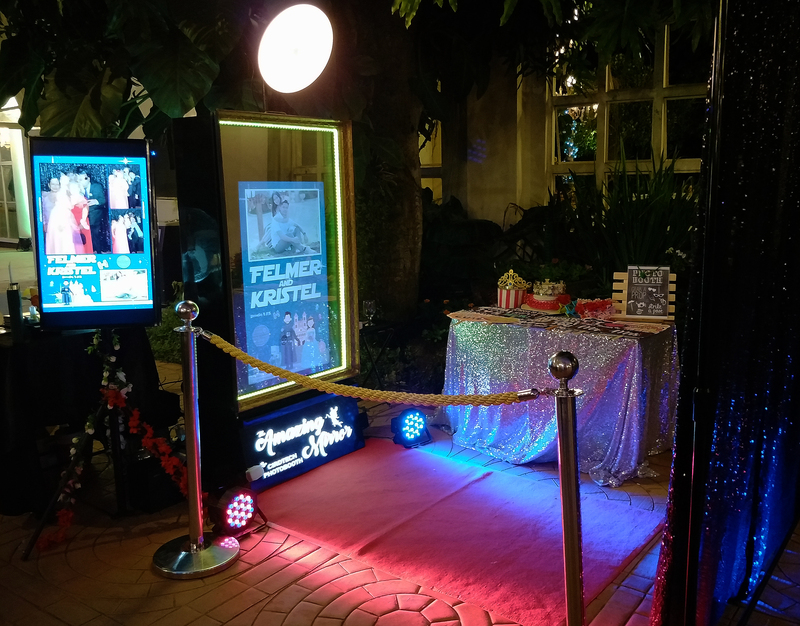 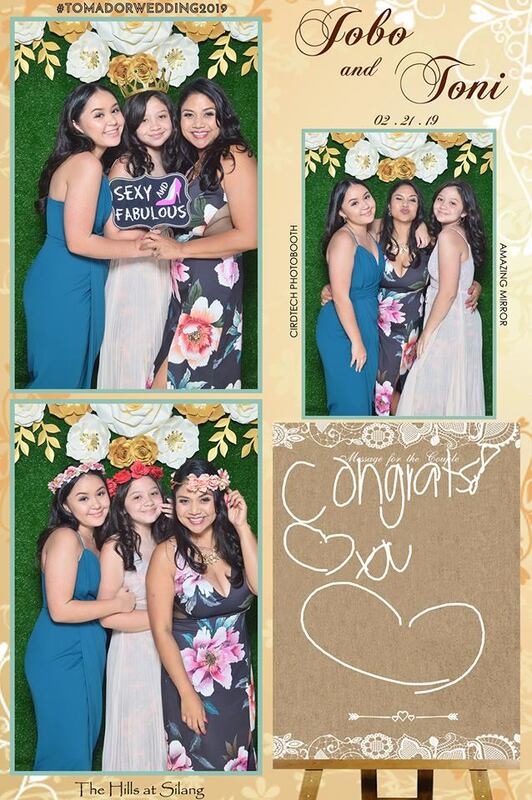 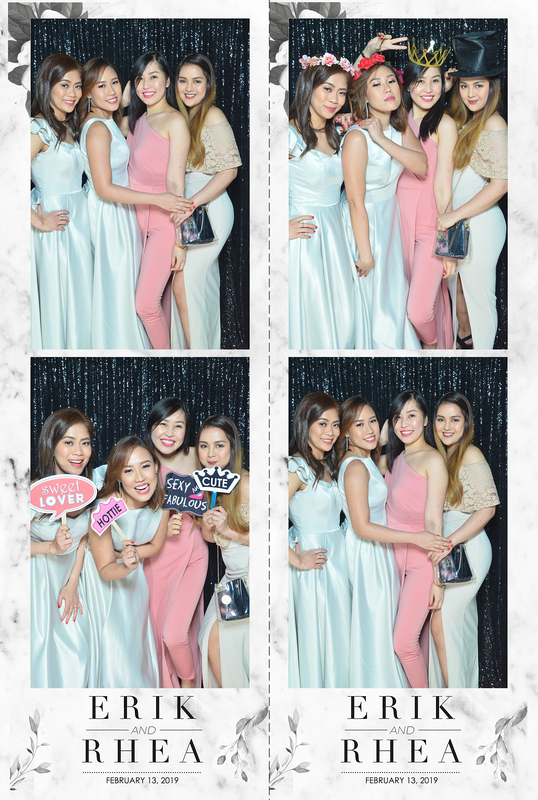 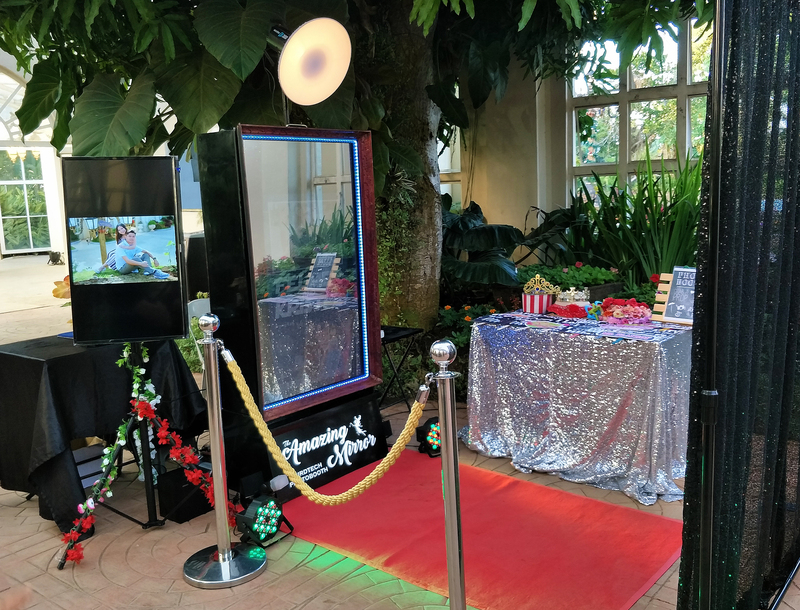 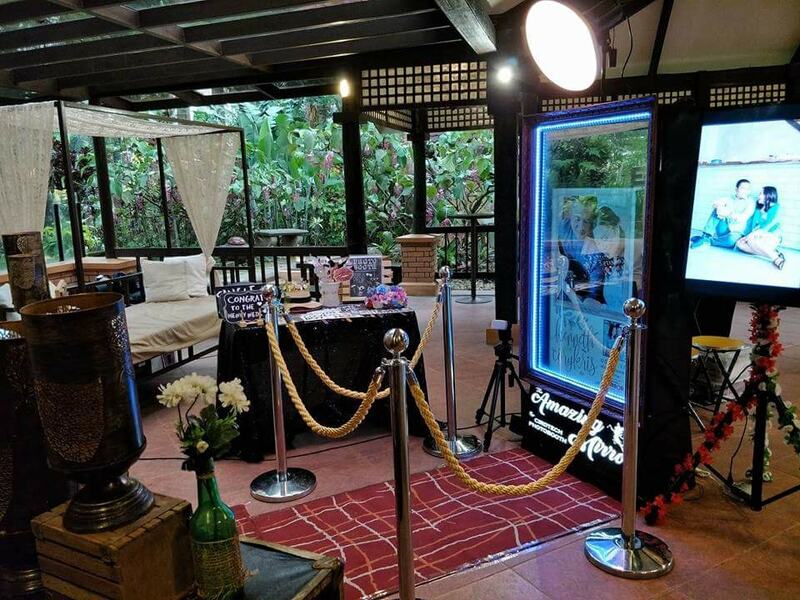 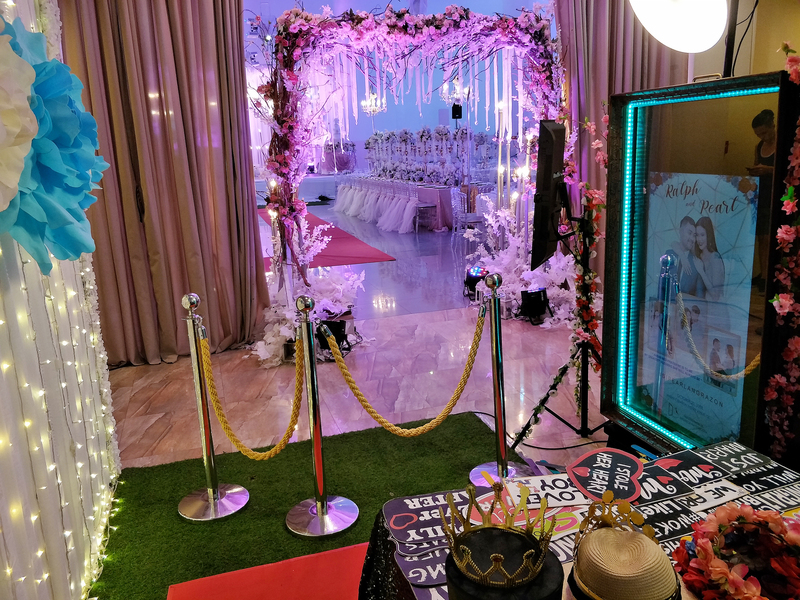 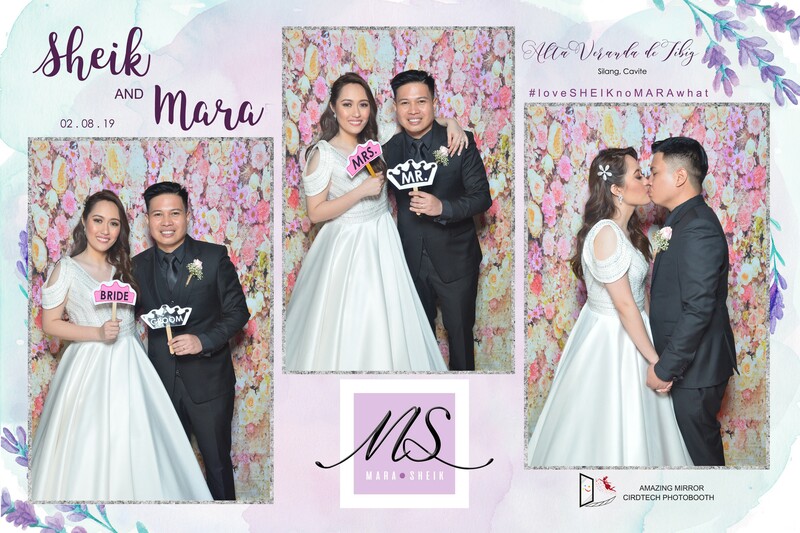 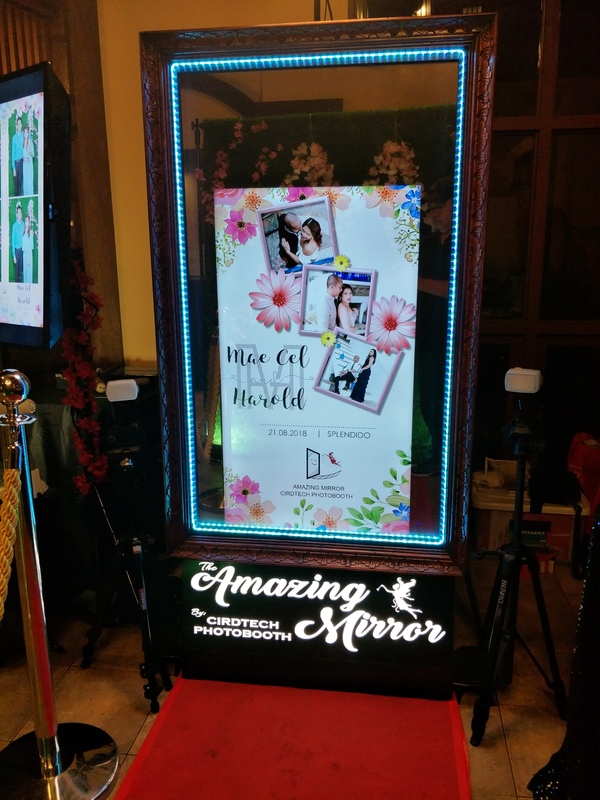 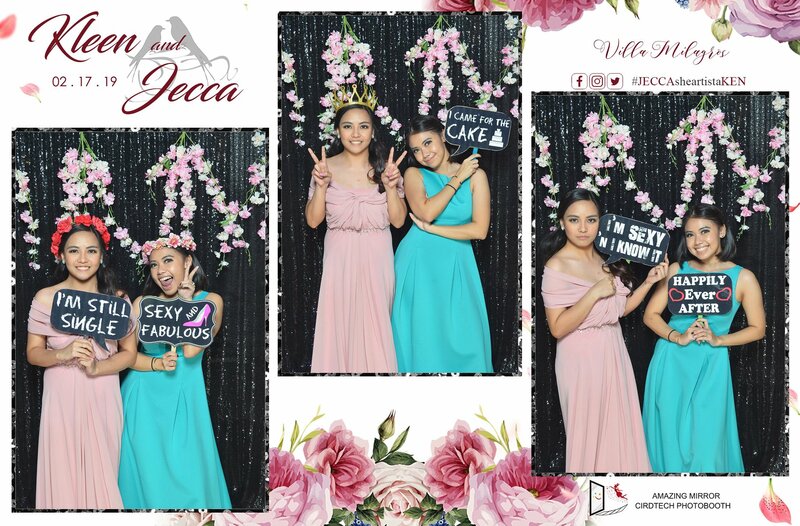 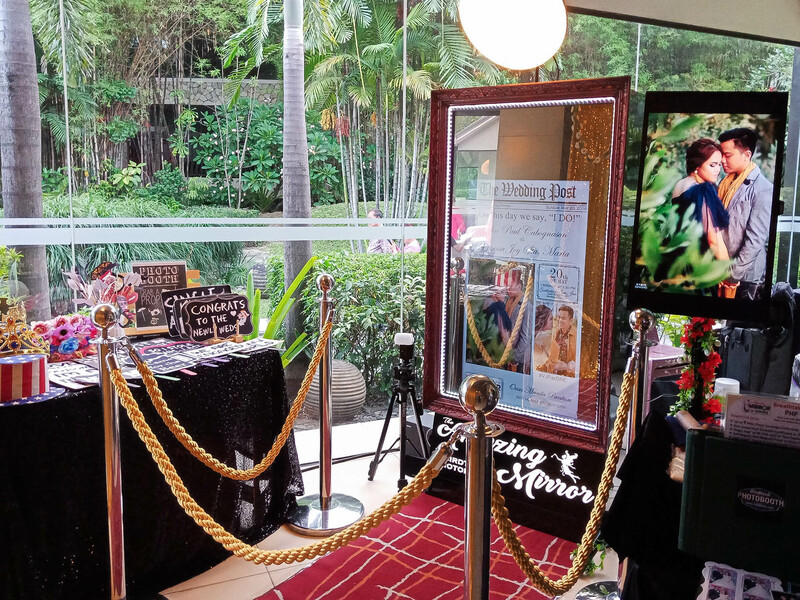 Our Elegant Amazing Mirror photo booth is the perfect addition to any event! 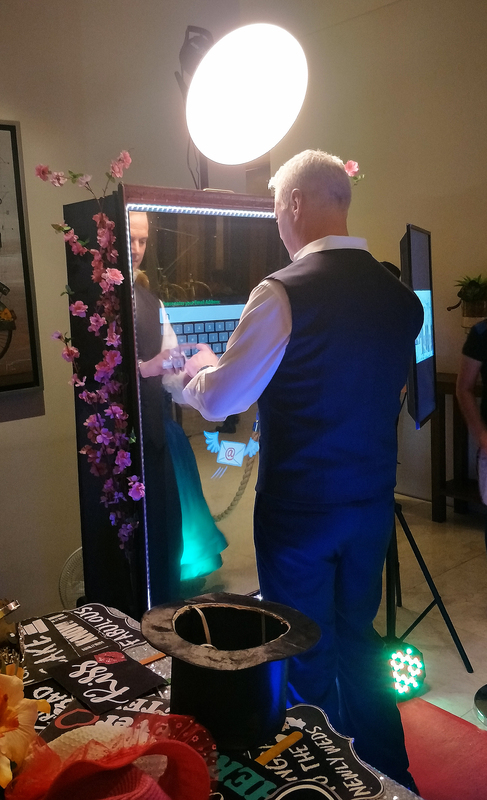 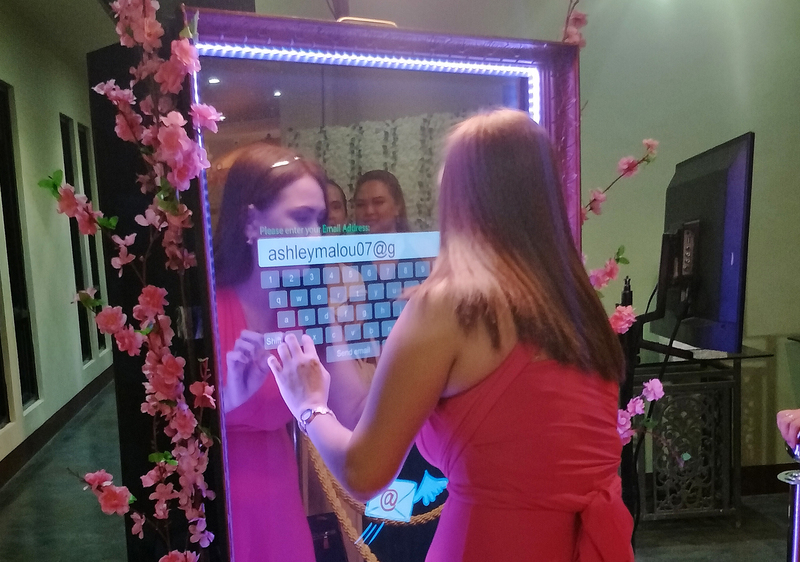 Our full length interactive mirror has so many cool options that will enhance your photo booth experience! 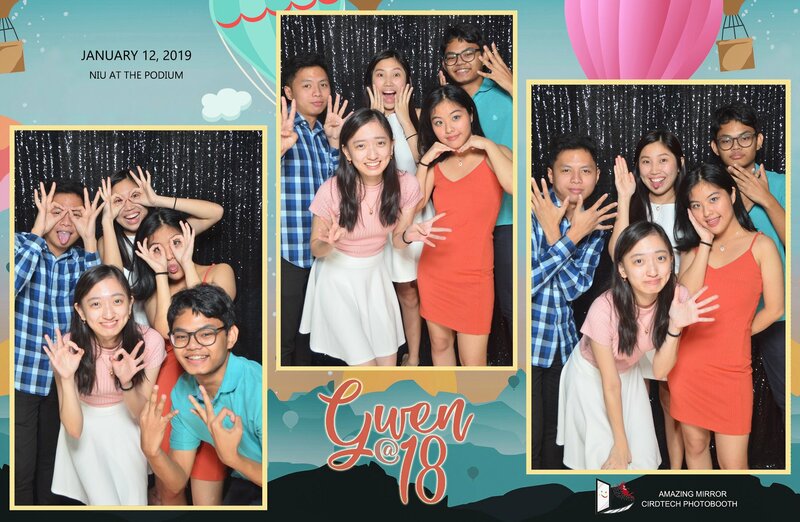 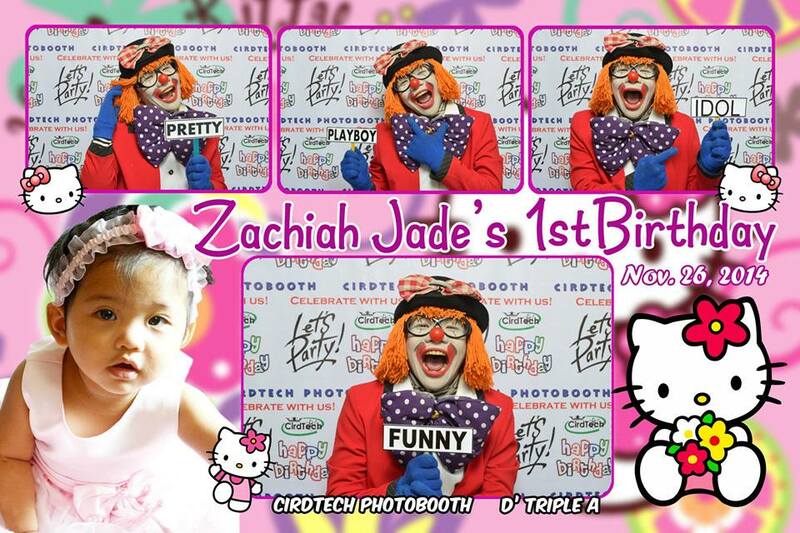 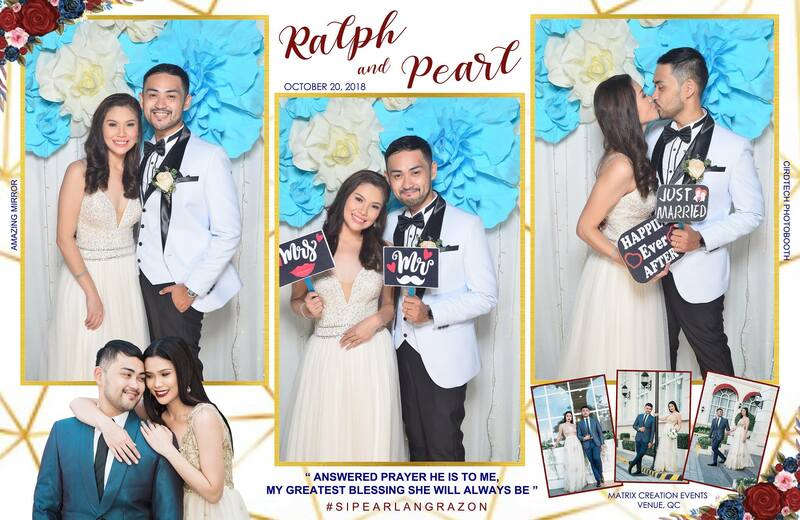 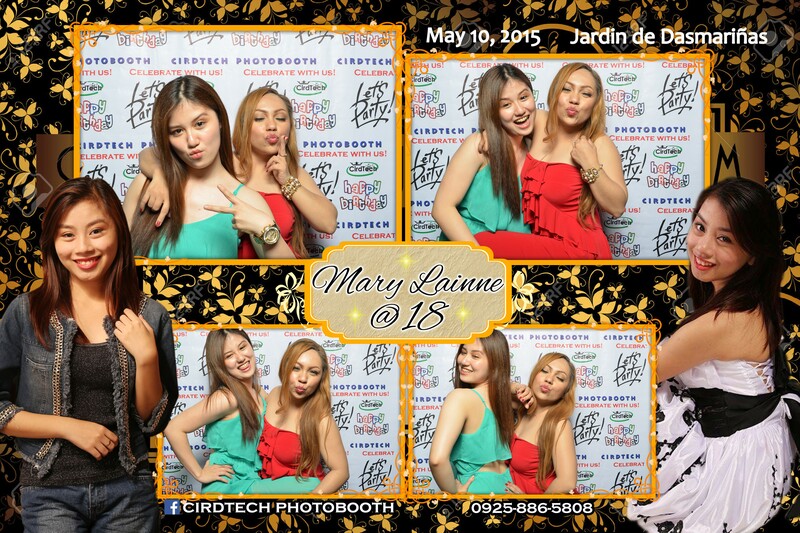 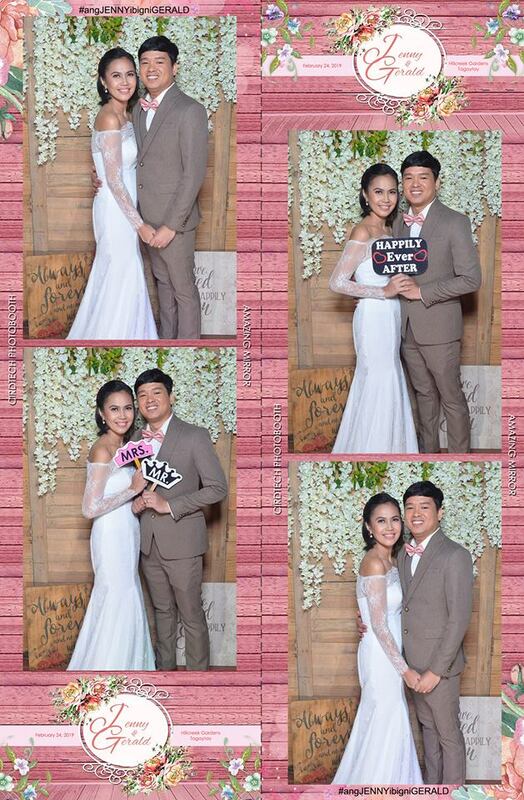 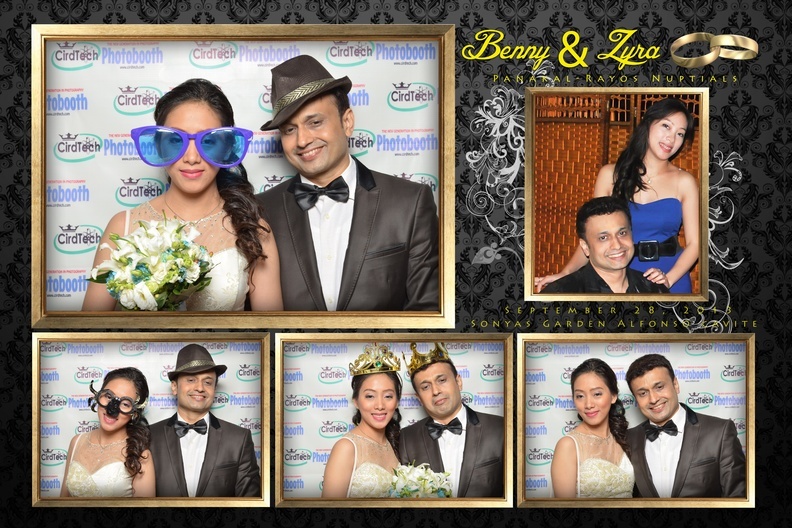 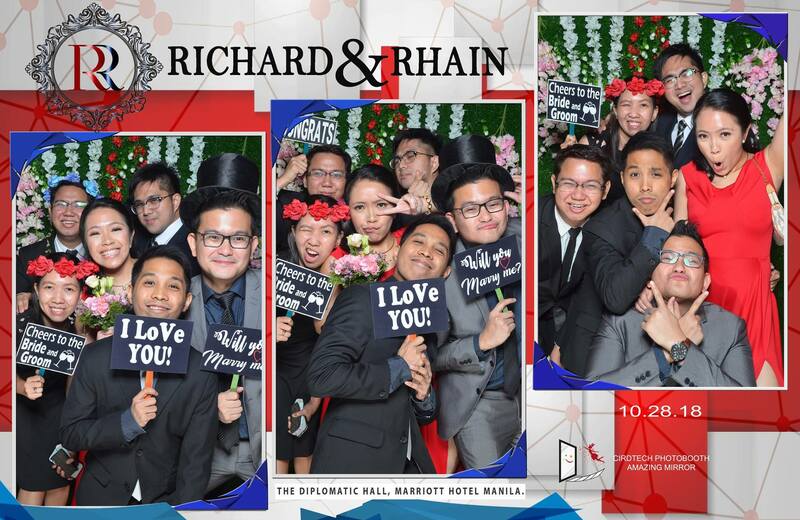 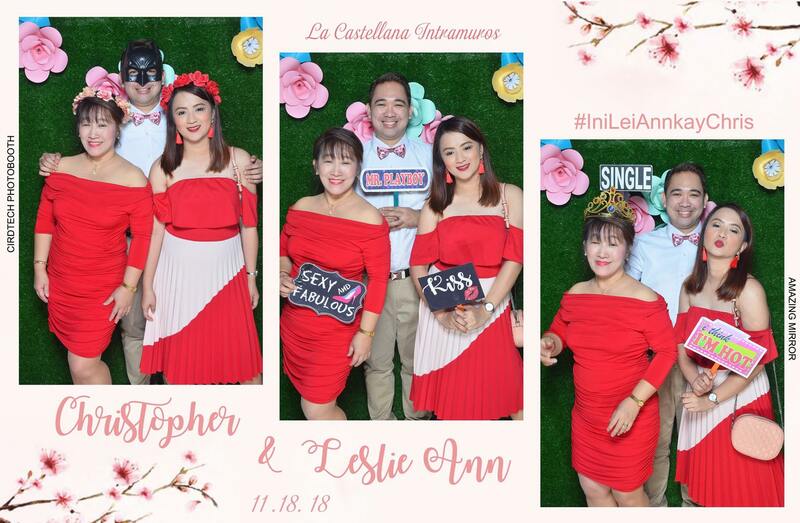 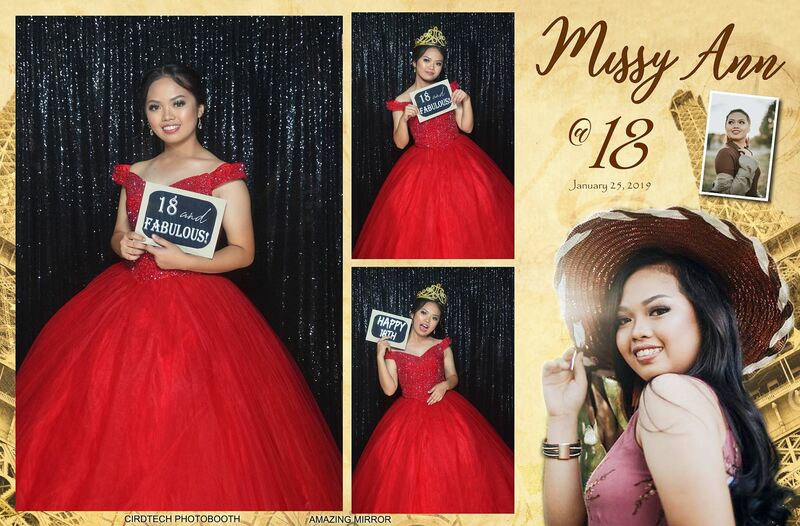 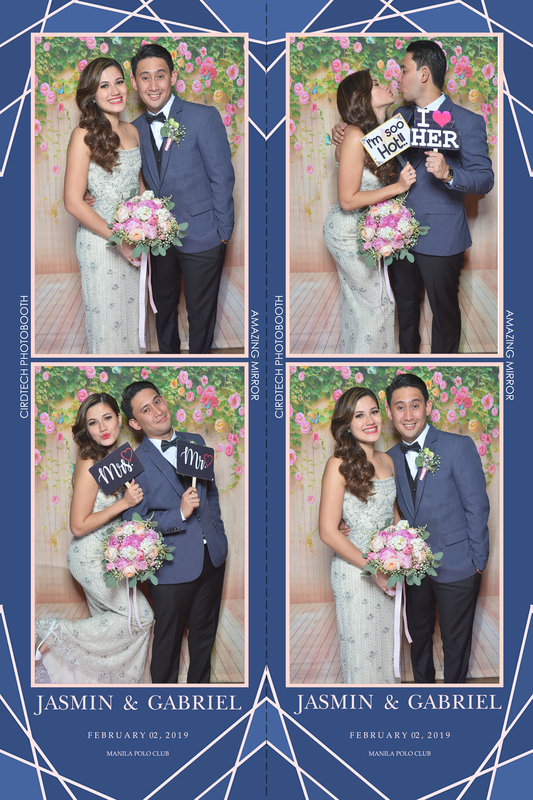 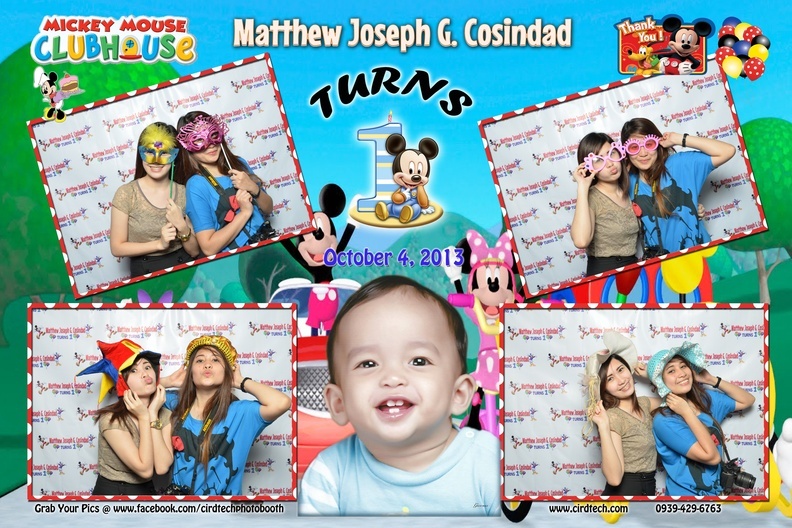 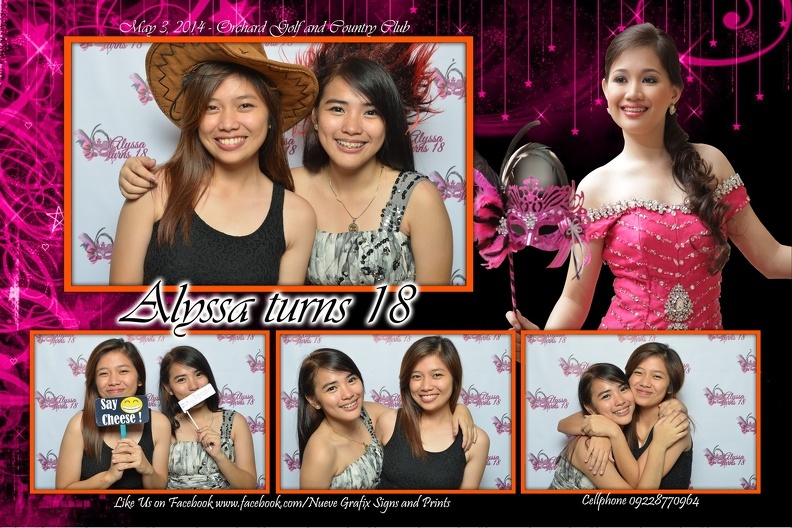 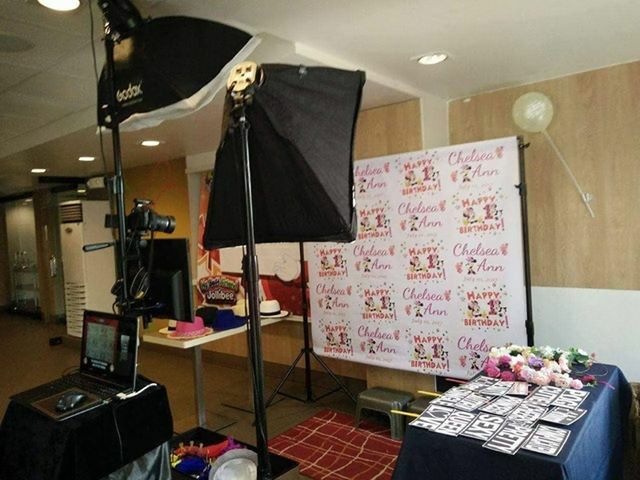 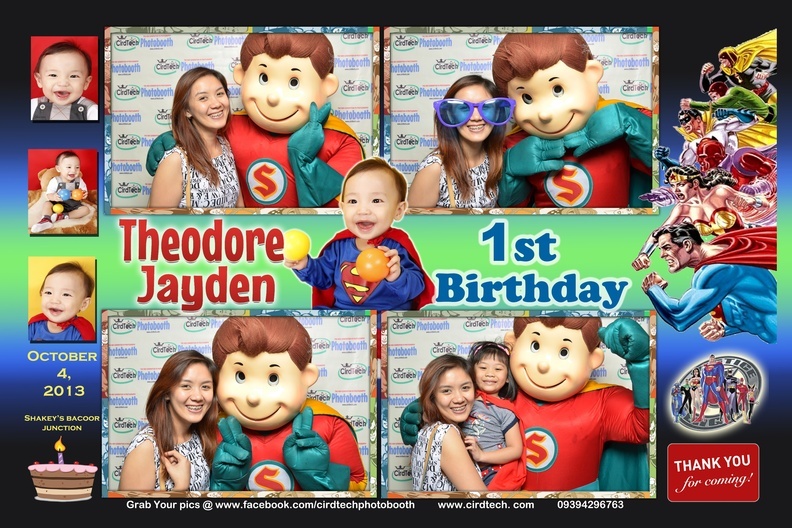 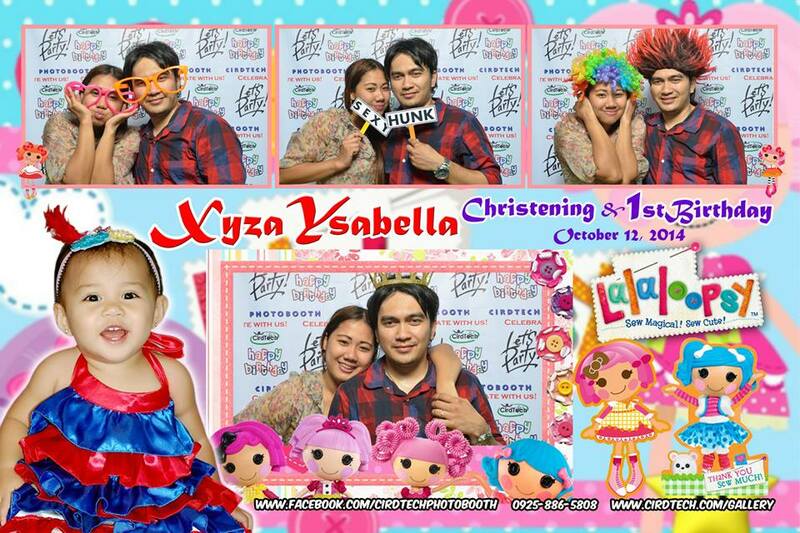 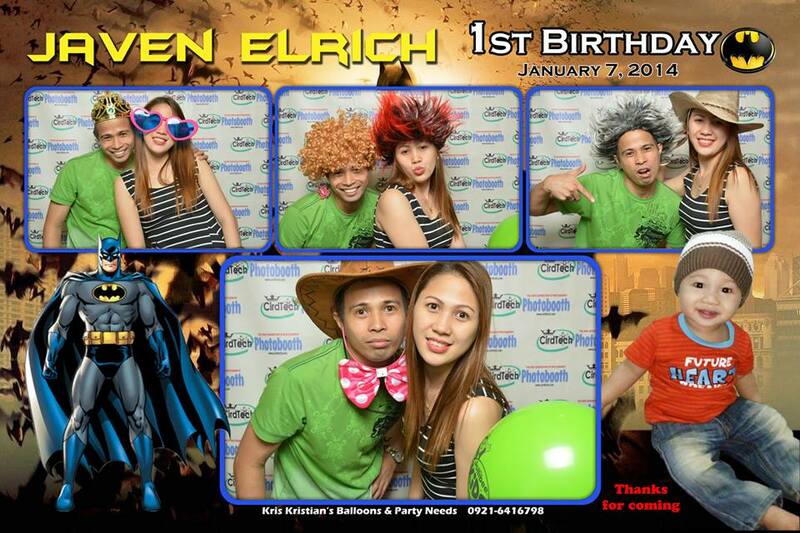 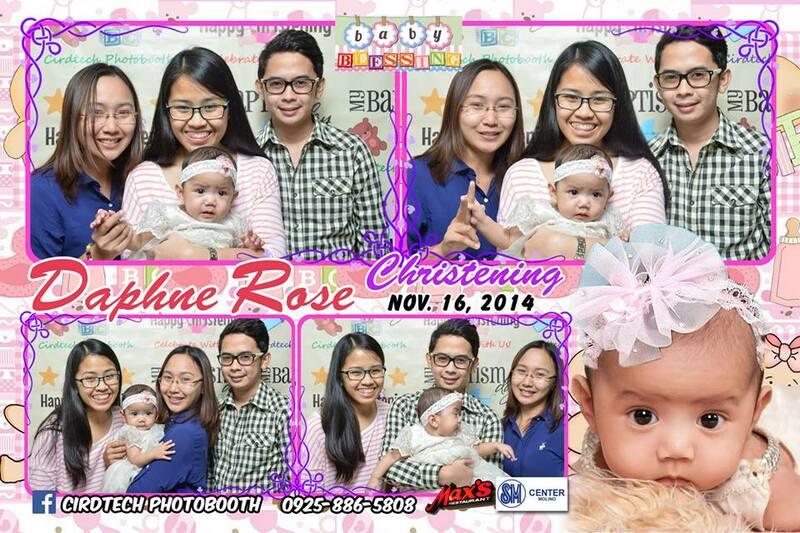 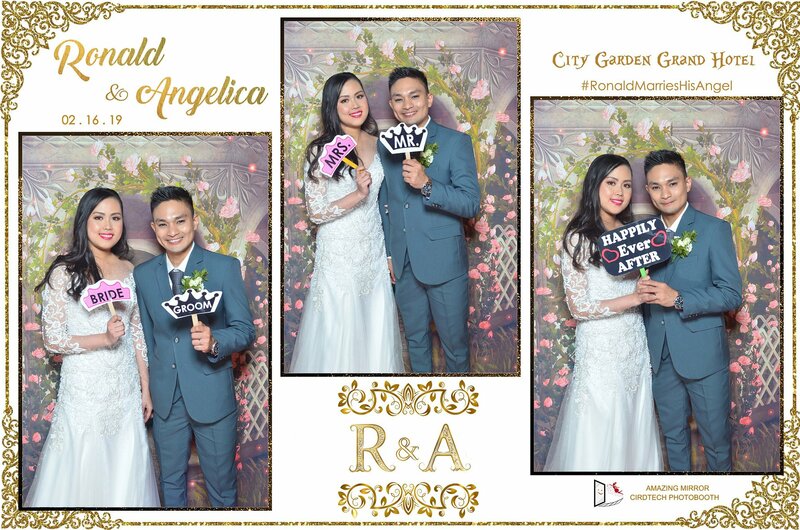 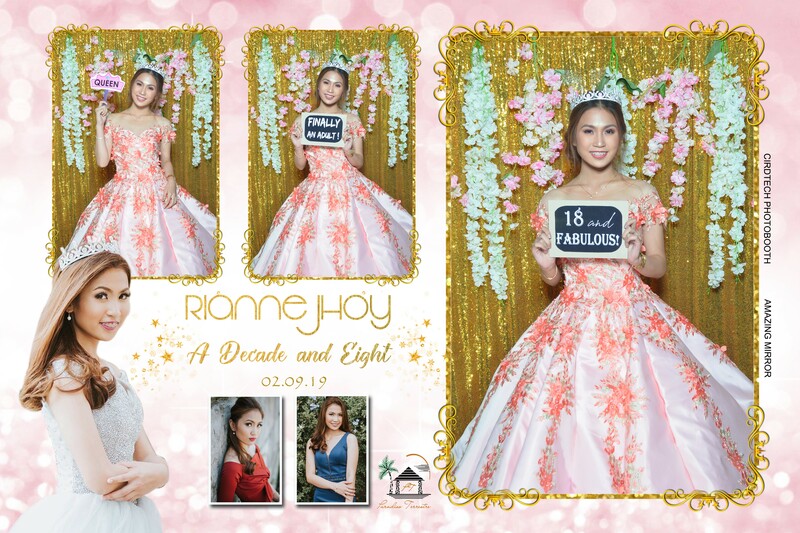 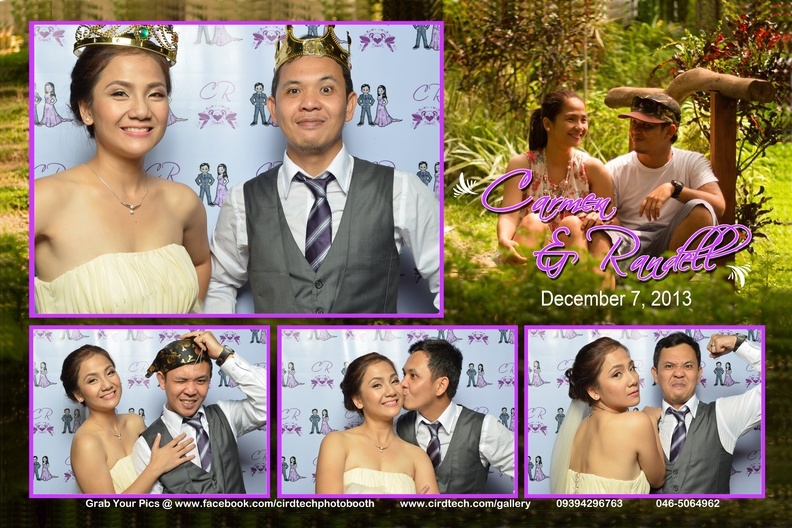 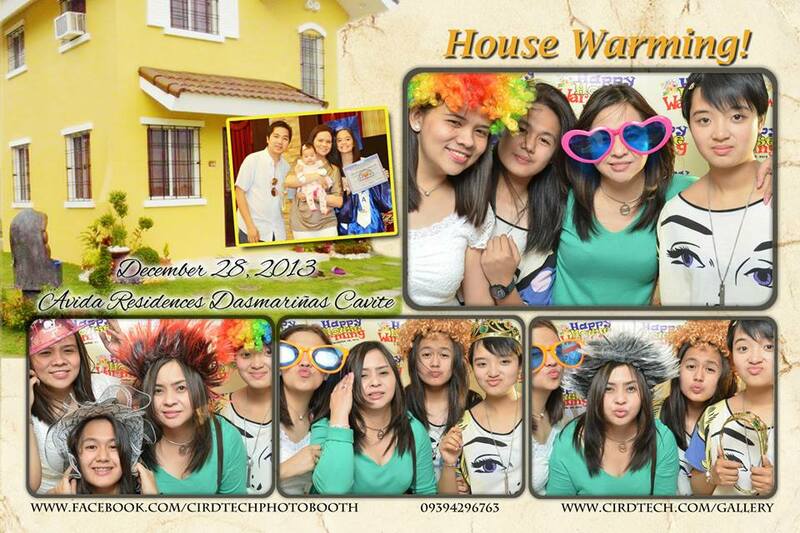 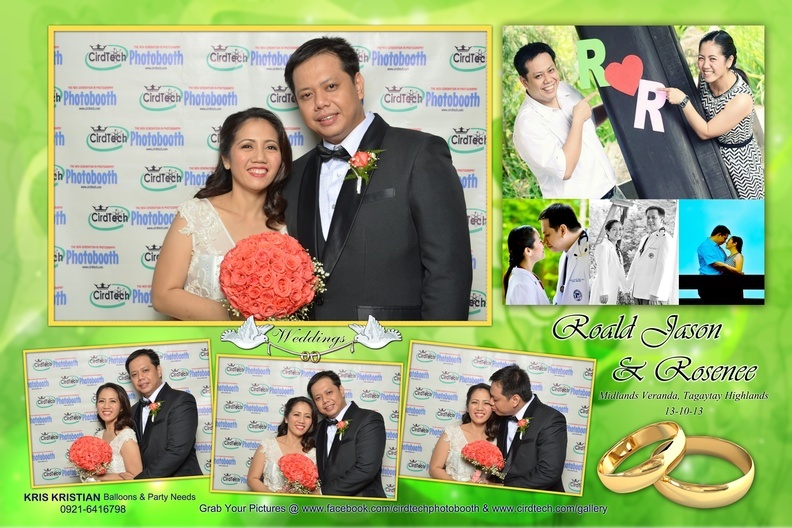 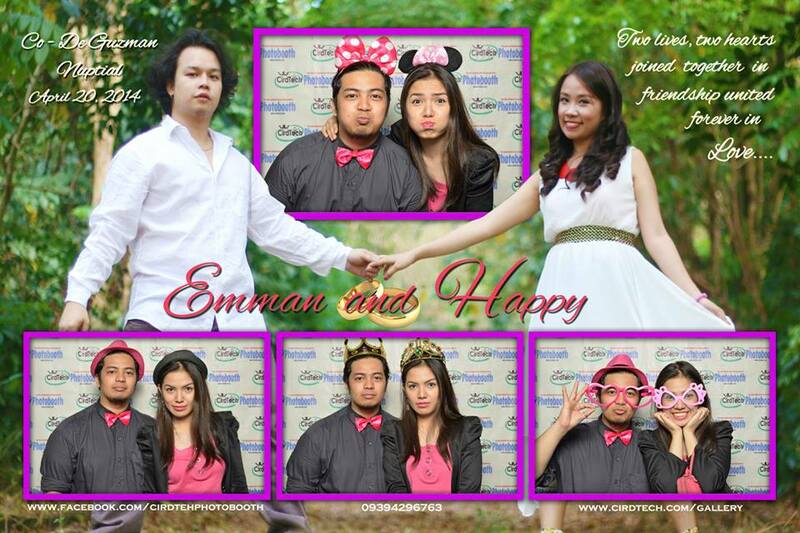 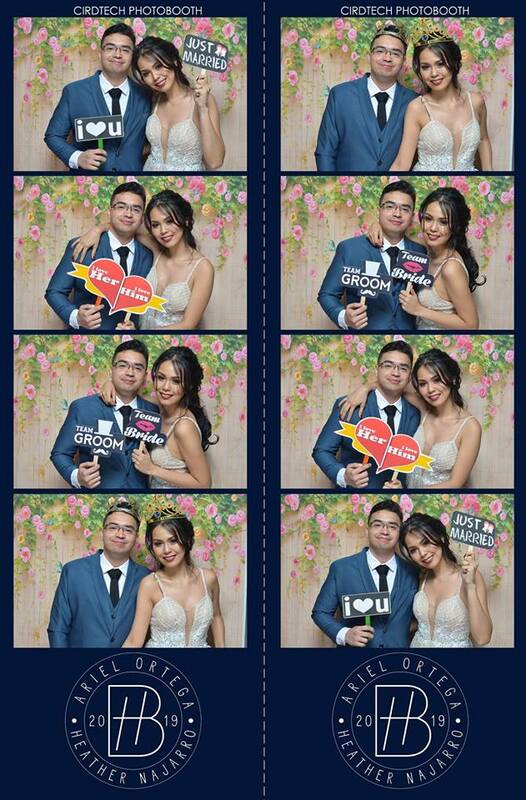 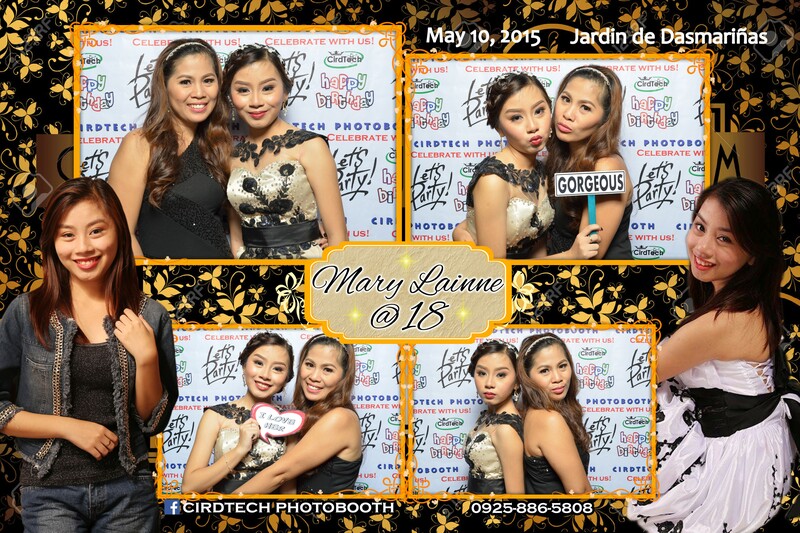 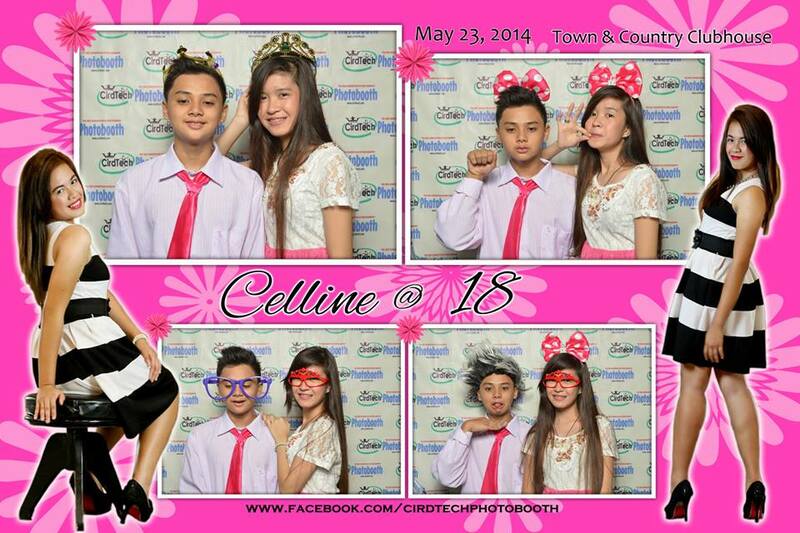 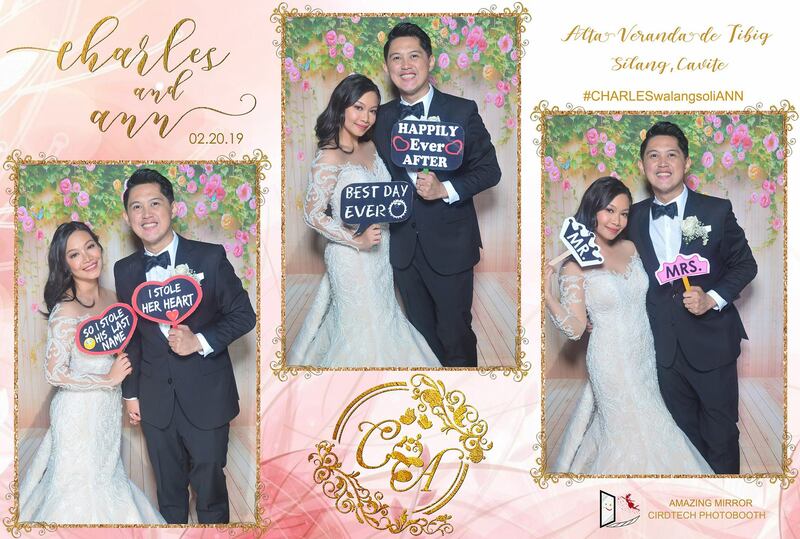 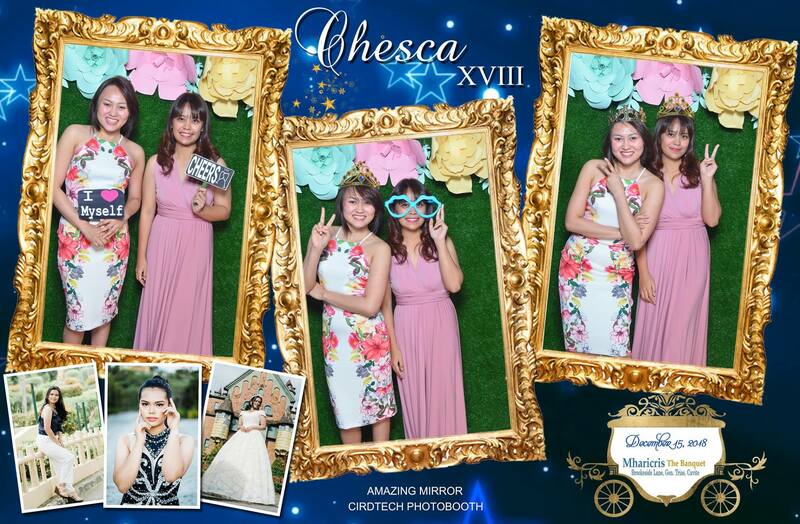 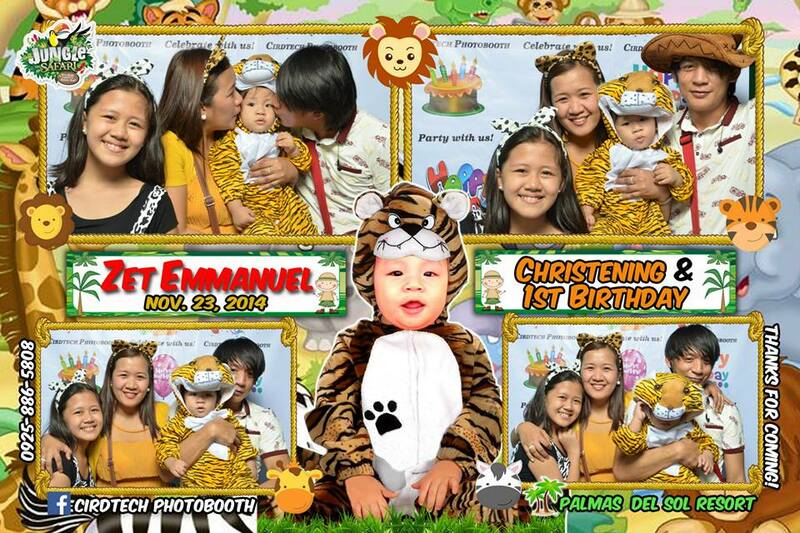 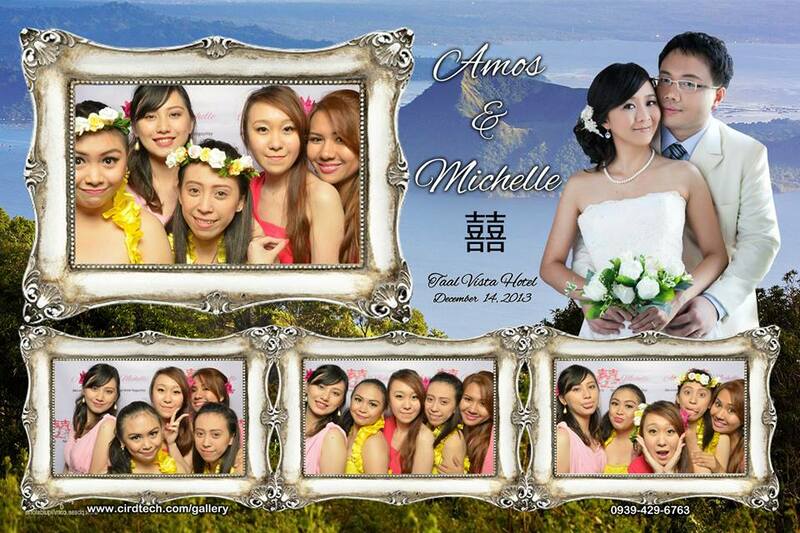 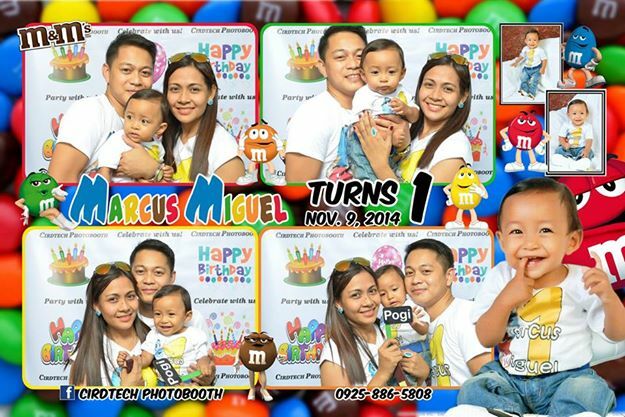 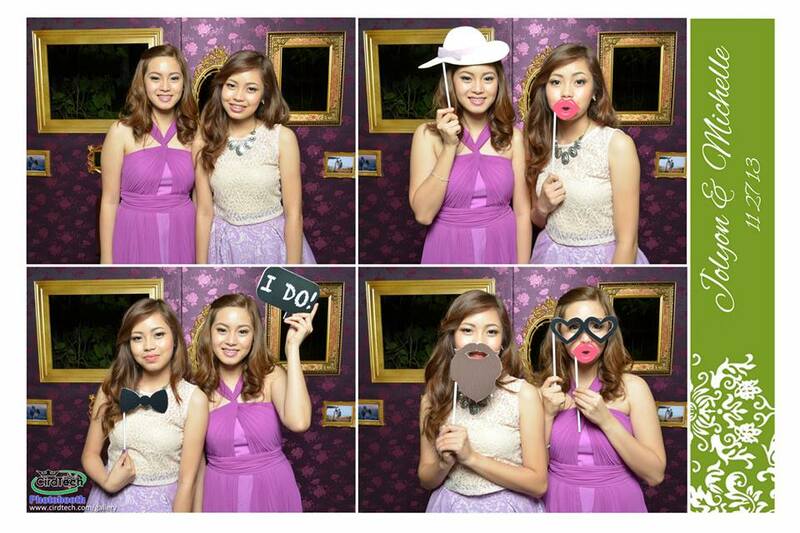 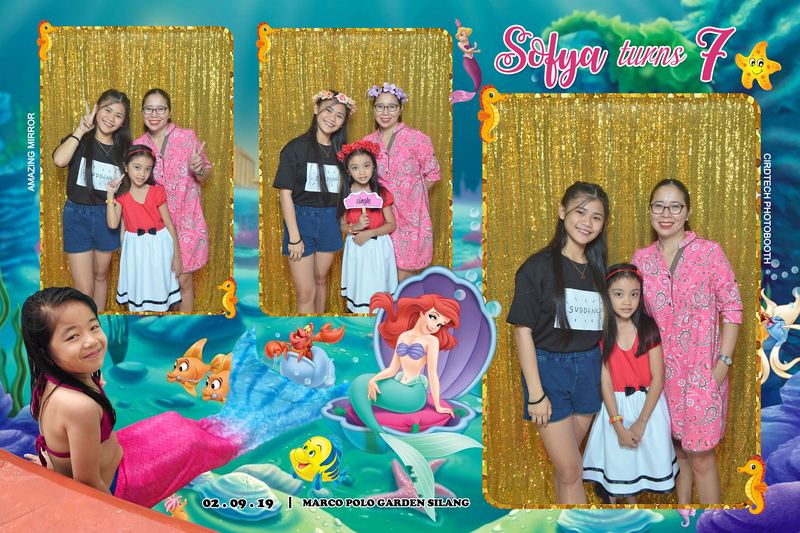 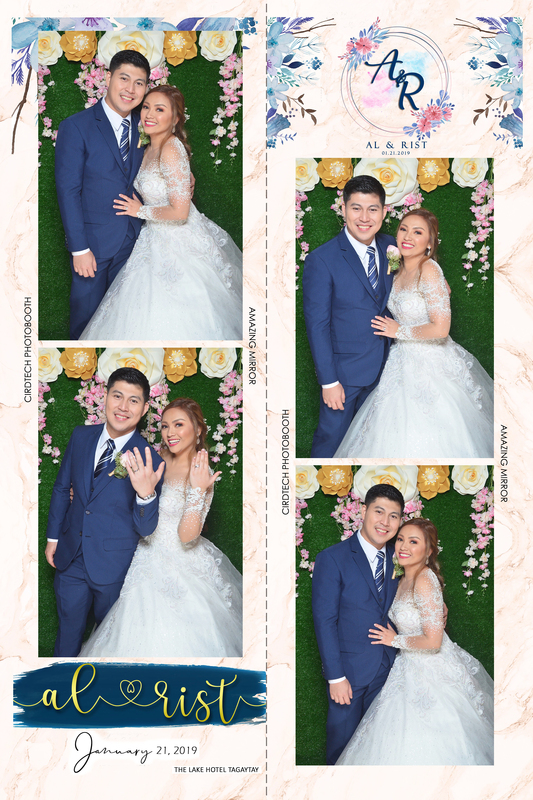 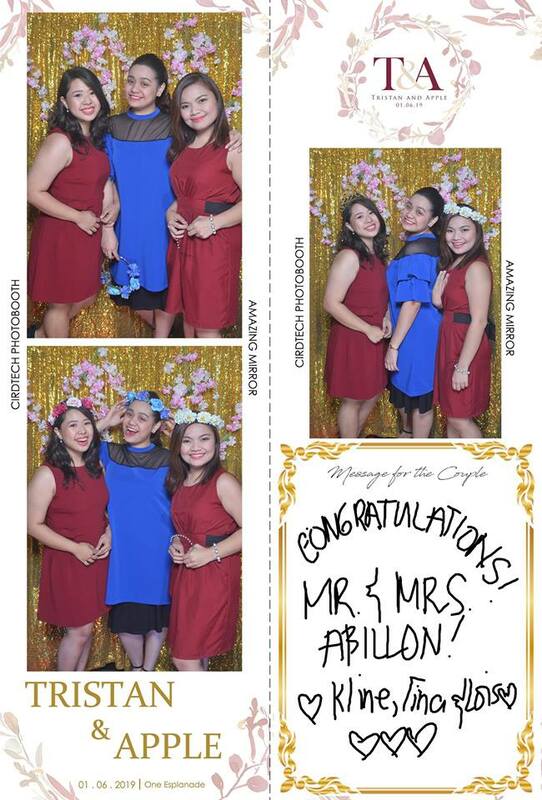 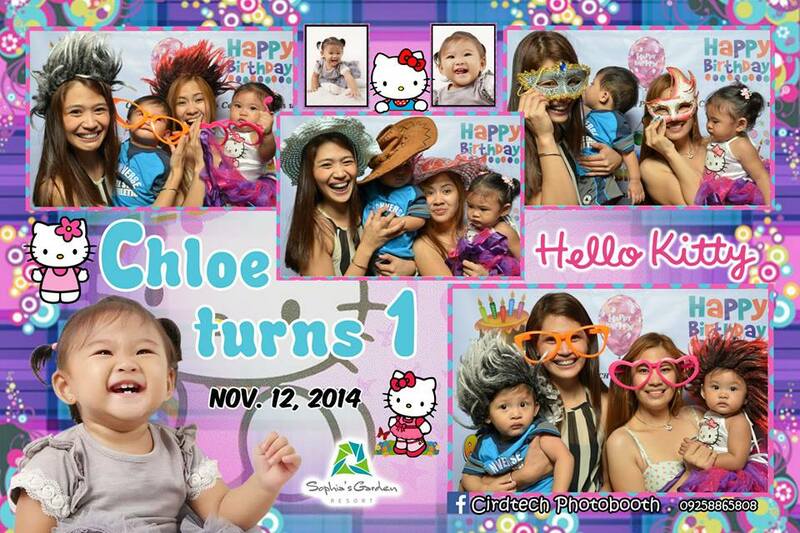 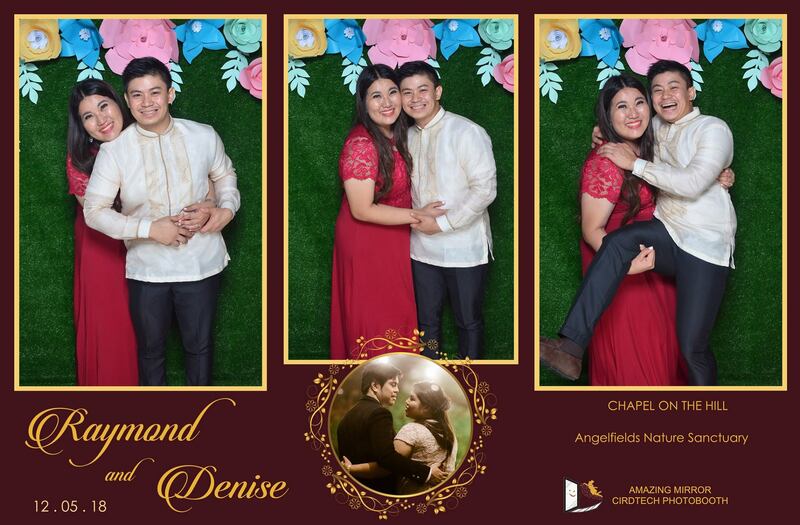 At Cirdtech Photo Booth we look forward to capture your memories in a timeless fashion. 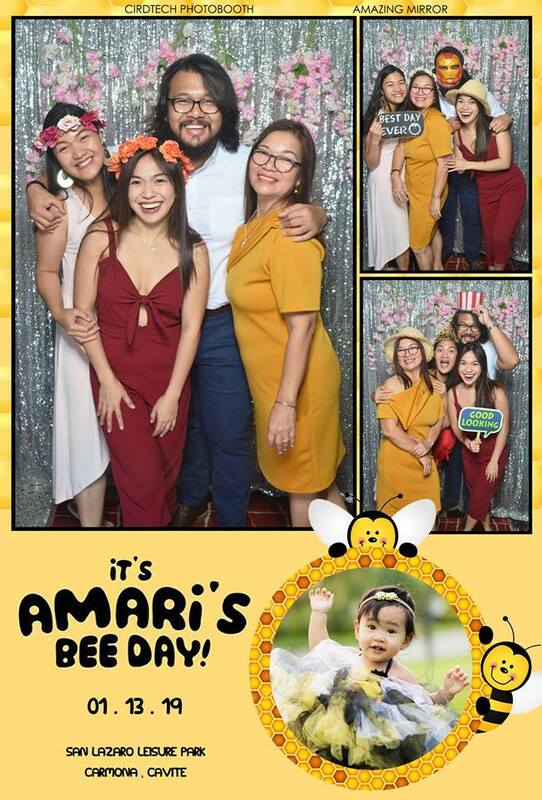 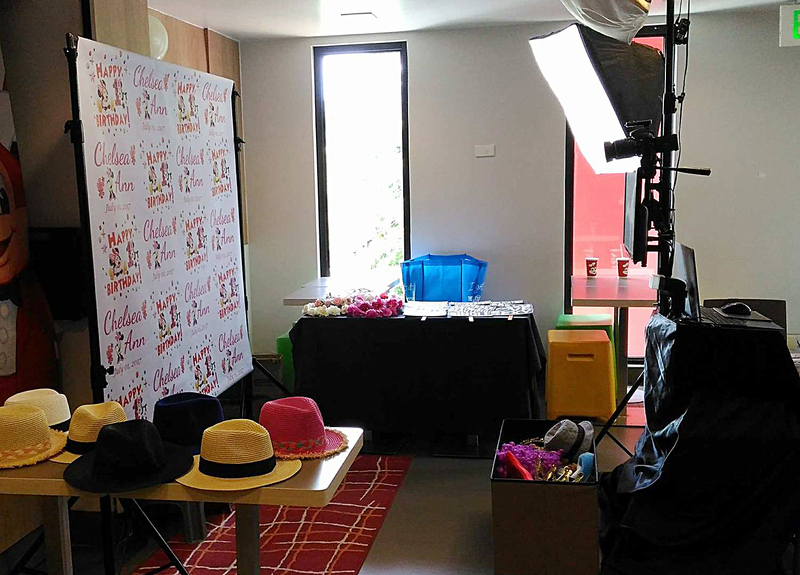 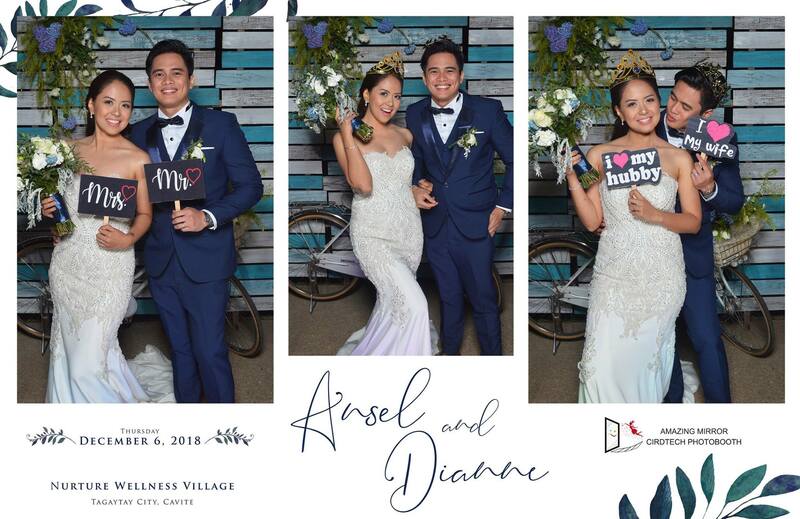 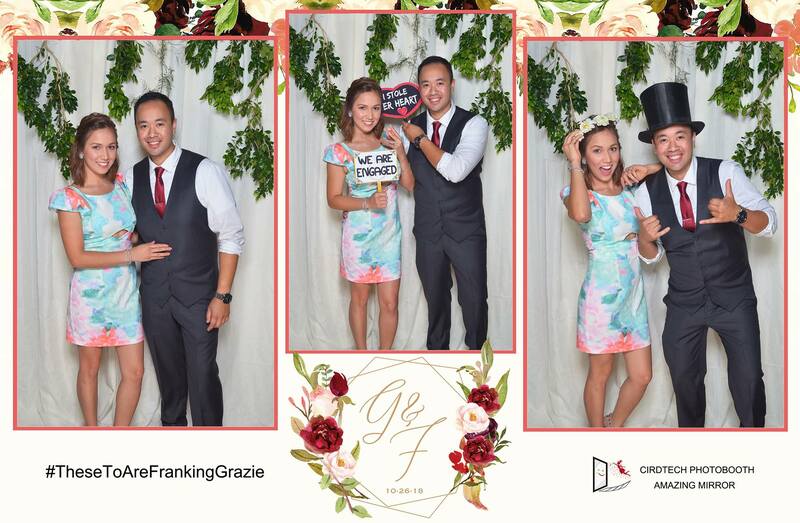 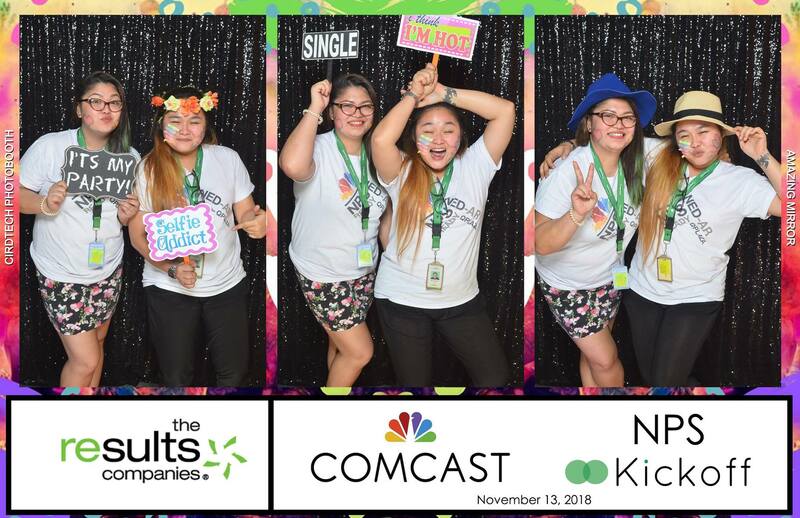 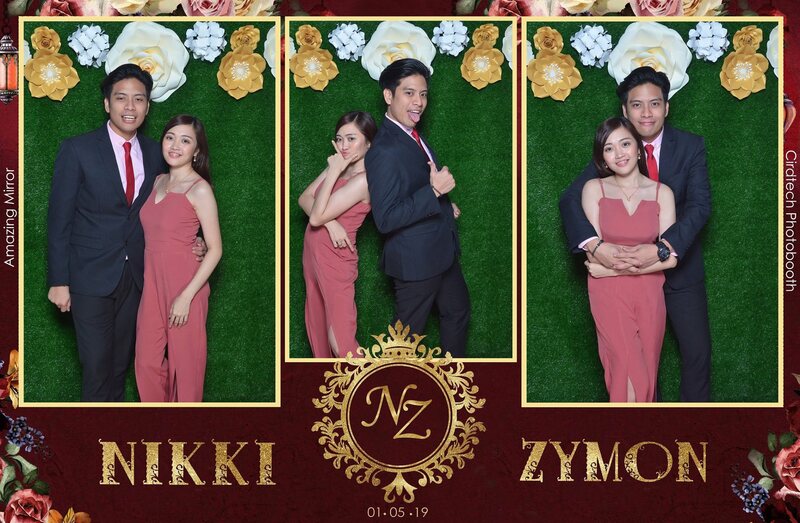 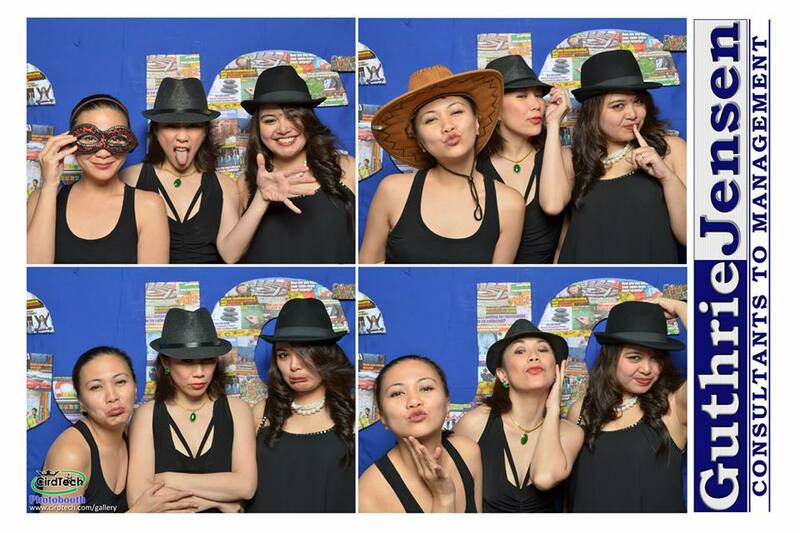 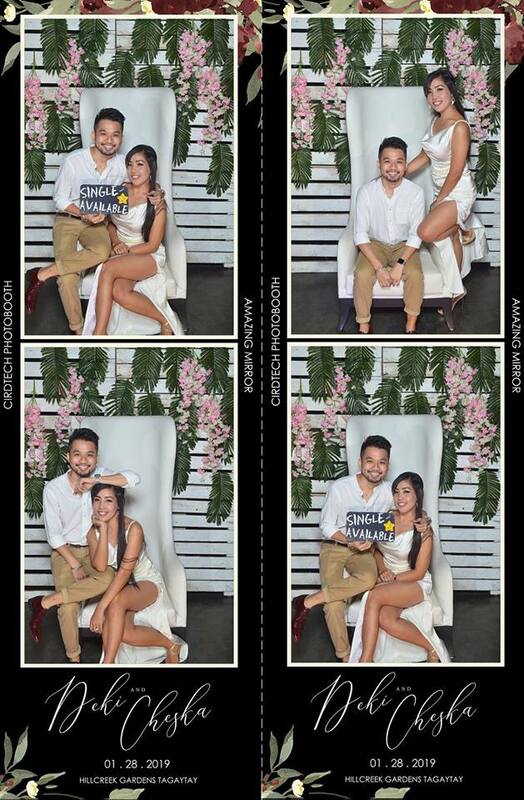 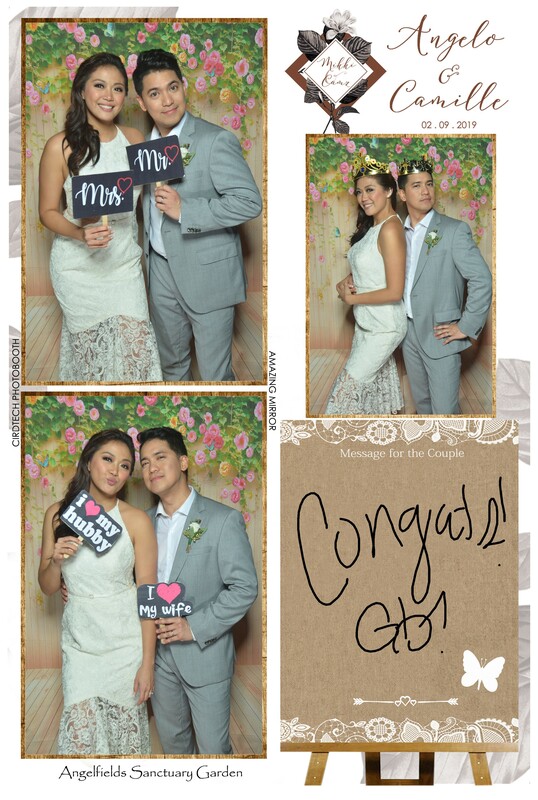 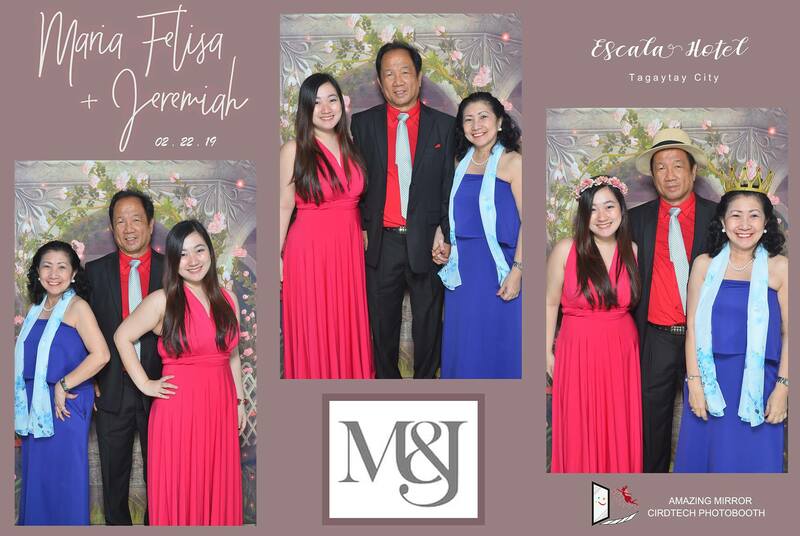 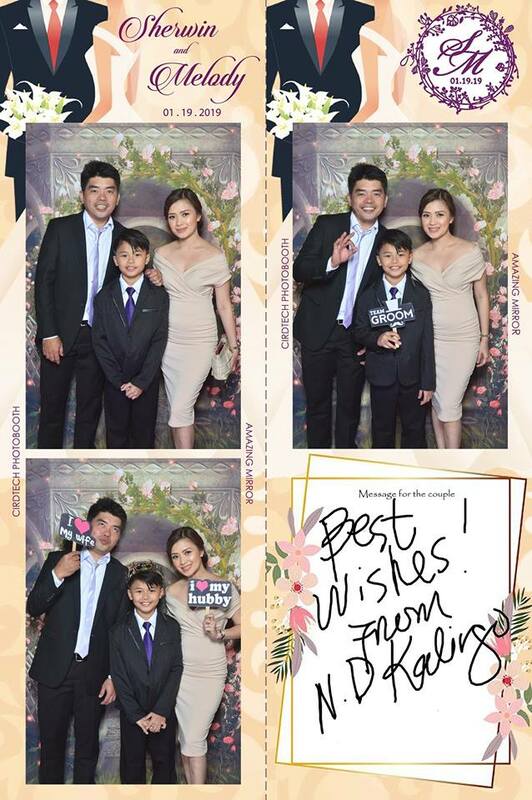 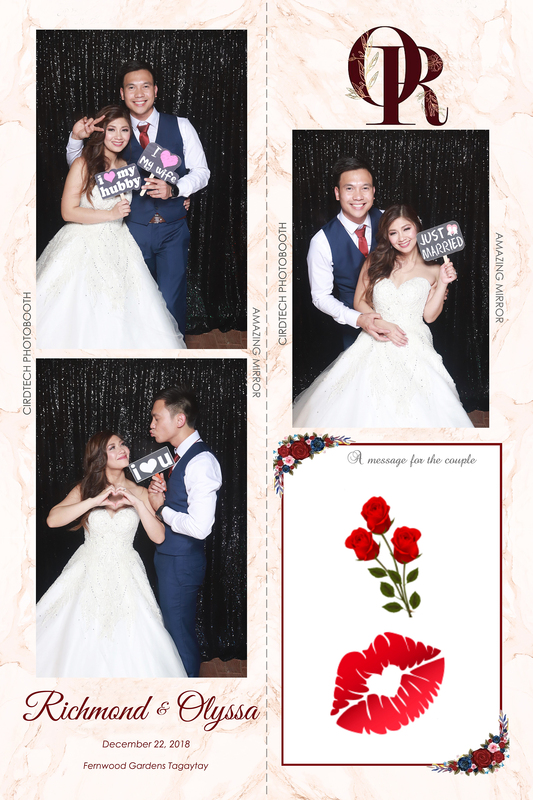 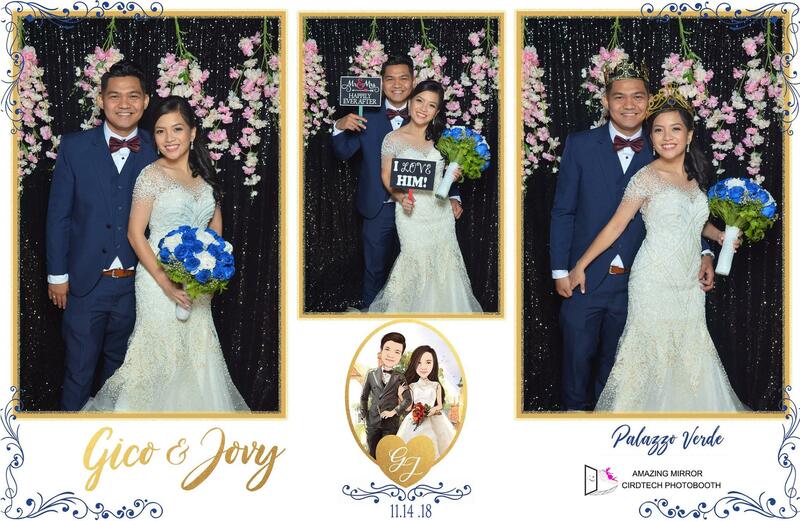 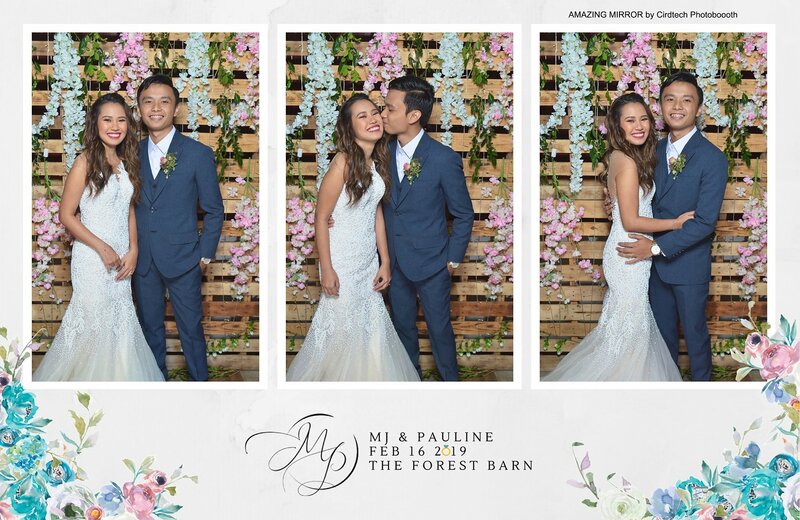 Our photo booth rental allows for an interactive photo experience that your guests are sure to enjoy. 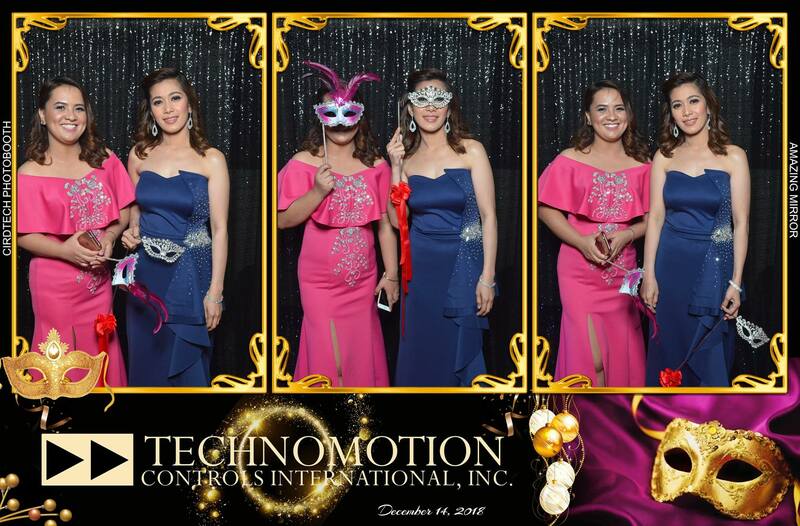 Join us on Facebook! 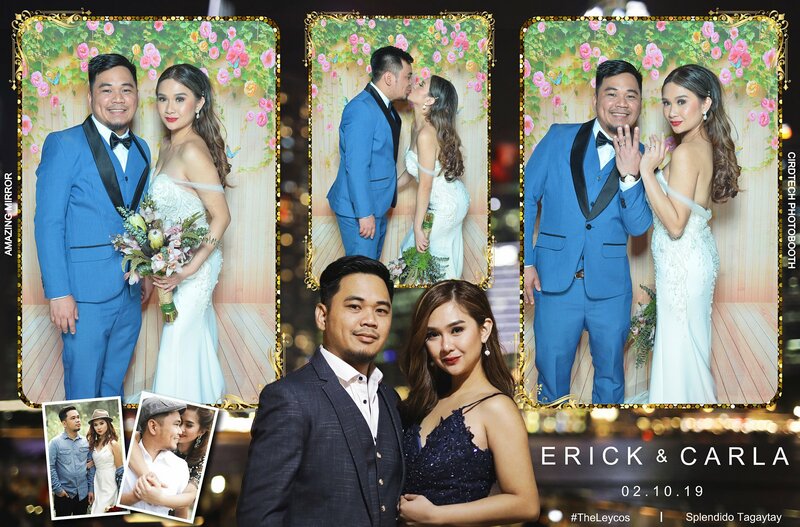 View, Grab and tag yourself in Pictures!